Now it is an urgent issue to reduce manpower and introduce automation in manufacturing sites in Thailand due to increasing labor cost. 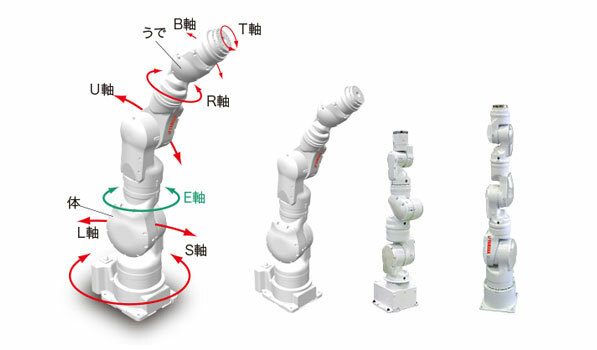 In order to solve the problem, it is essential to use FA tools like industrial robots. 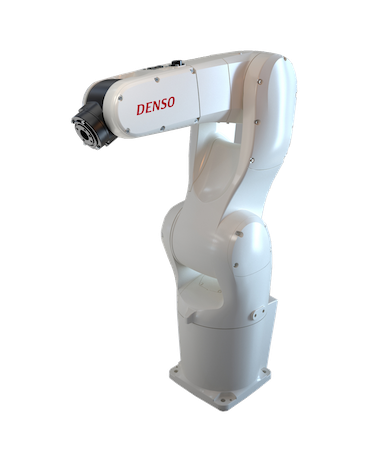 We have a variety of high-performance and high-quality industrial robots and will choose the best products for your business based on your needs. We will open the door to the future of automation with high-quality, high-performance industrial robots. 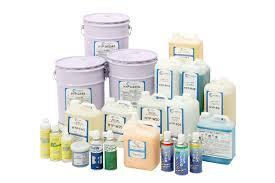 Chemical products (industrial chemical products) are necessary for the protection of production goods such as materials, machine equipment like machine tools, as well as the cleaning and maintenance of parts, factory equipment and floors. We offer a number of environmentally friendly products with good quality and performance. 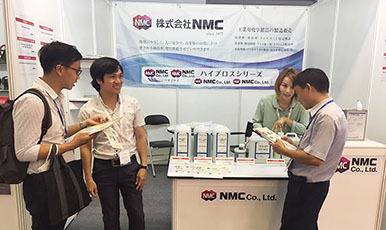 NMC offers the solutions to your problems with producer goods, rust and grease products! Automation technology plays a pivotal role in FA tools, which are actively used in many production sites, such as those in the automotive, aviation, and food industries, and so on. These days manufacturing sites are requested to be more effective, speedy and offer higher-quality and performance than ever before. 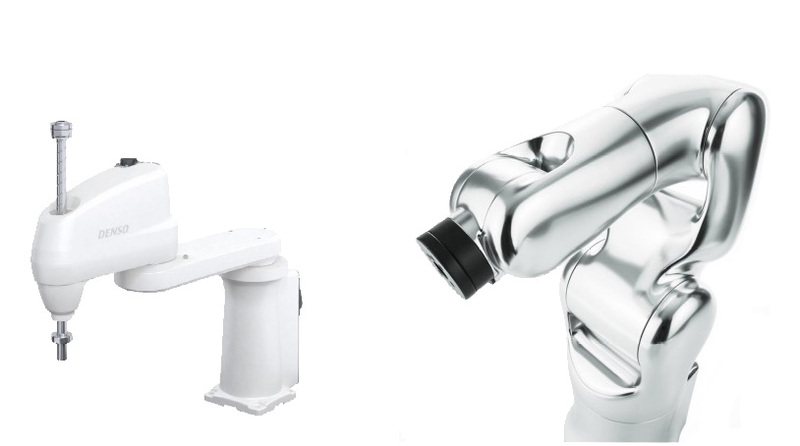 In order to meet such needs at the factories, we have products with high-spec automation technology. Screws are an indispensable part of production goods like machine tools, industrial robots, electric appliances and buildings. 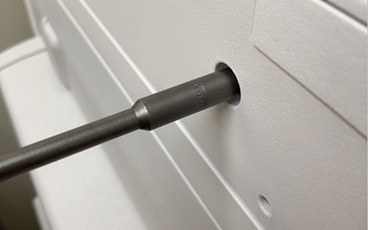 You cannot use screws effectively without a driver bit that tightens them. 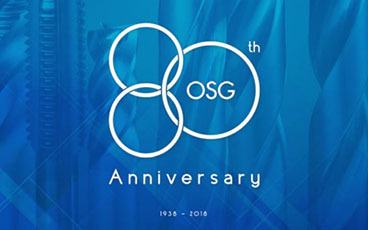 We produce the bits from general shapes to specialized shapes, in addition to the ones for precision electronic equipment. 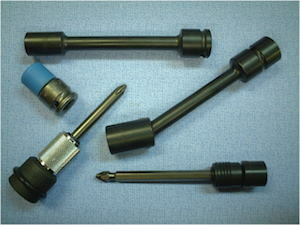 We are a specialized manufacturer of driver bits, continuing to meet user needs in Thailand. 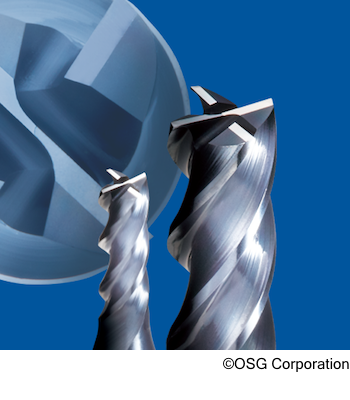 Cutting and processing tools such as end mills and drills are necessary for manufacturing industries such as molds and the automotive industry. We have a wide range of product lineups in cutting/processing tools. We produce high-performance, high-quality industrial products and offer suitable products for each manufacturing site where improvement is required daily. 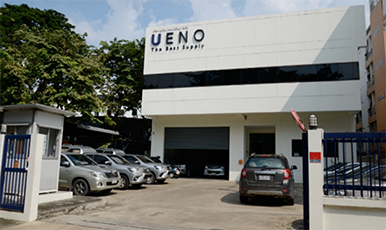 We are a general tool maker of cutting tools and rolling tools used to support Thai manufacturing industries. Cabinets or a resin cabinet is an important part of the factory environment, and used for storing electric and electronic equipment, protecting internal equipment from the external environment, and preventing direct contact with equipment. 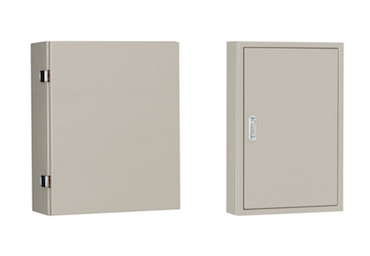 We have cabinets made by Nitto Kogyo Co., Ltd. according to any specifications including "size," "material," and "type" to meet your expectations. It is useful “everywhere”! 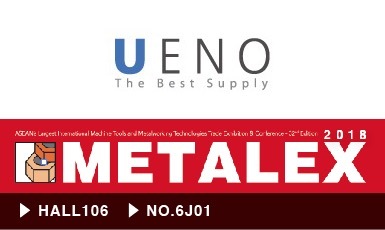 As a leading company in electrical equipment and products. 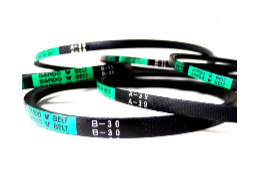 We have a variety of products from industrial belts such as V belts for industrial machinery and toothed belts to conveyer belts and many types of hoses, tubes, and air conditioning ducts depending on your usage requirements. We will help you solve problems and troubles in factory equipment and its environment that are any relation to industrial belts, hoses and tubes. 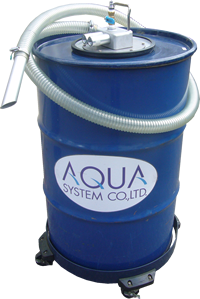 AQUA SYSTEM Co., Ltd. produces and sells industrial cleaners and compact pumps mainly for use with drum and pail cans. 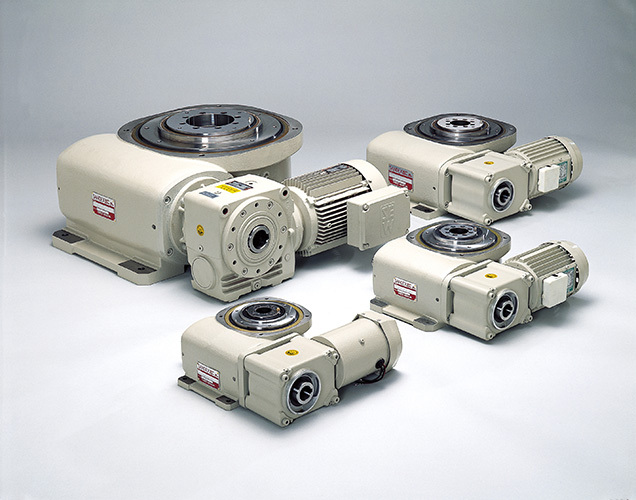 As a specialized manufacturer in pumps, we have a wide variety of products to control any liquid materials at the factory from diesel and industrial oils to chemicals and foods. We also have powerful suction of dust and liquid including water and cutting oils by an air driven pump! With the development of automation and manpower cutoff in the manufacturing industry, the use of pneumatic control equipment has seen wide growth. Compressed air is used as a power source, and it is used for production lines and industrial robots. It is used not only in key industries such as the automotive, electronics and machinery industries, but also in a wide range of industrial fields. 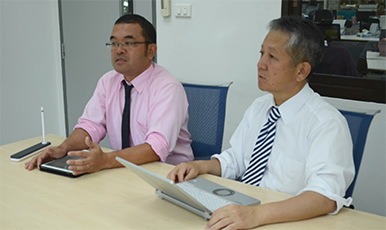 We will meet our customer's expectations with abundant product groups. 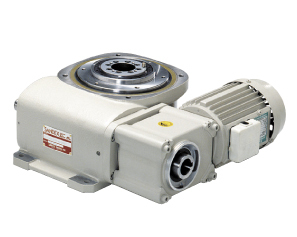 SMC's pneumatic control device is indispensable for manufacturing equipment and industrial robots.